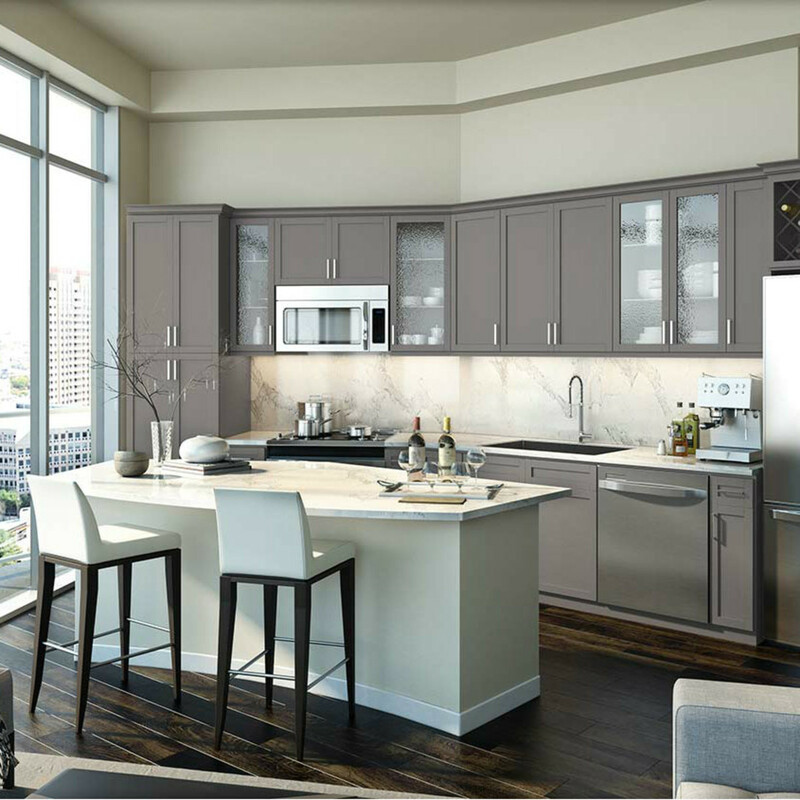 Looking for a new apartment? These are the top 5 properties for 2017. The only thing better than living in a swank apartment in the hottest part of Dallas is moving in right before the building becomes the new "it" locale. But how do you find that perfect urban homestead, before everyone else is clamoring to live there too? 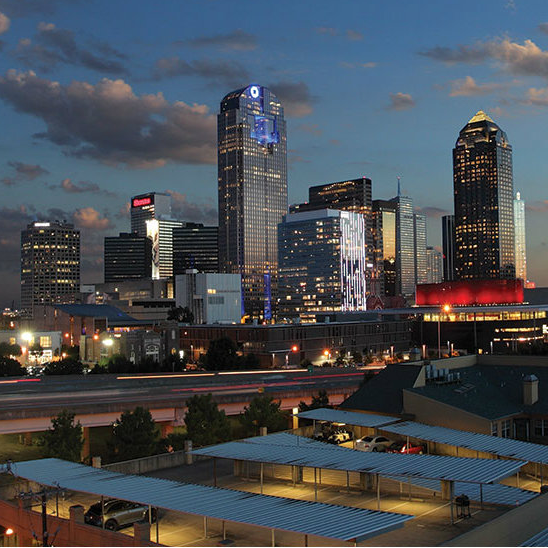 You talk to Dallas Apartment Locators, located above Mi Cocina in the West Village, who for eight years have been helping Dallasites and Texas transplants nail down their ideal new home, often with bonuses like free rent that otherwise might have gone unclaimed. These licensed Realtors take into account your preferences for area, budget, amenities, and timeline, and can find exactly what you're looking for — all for free. 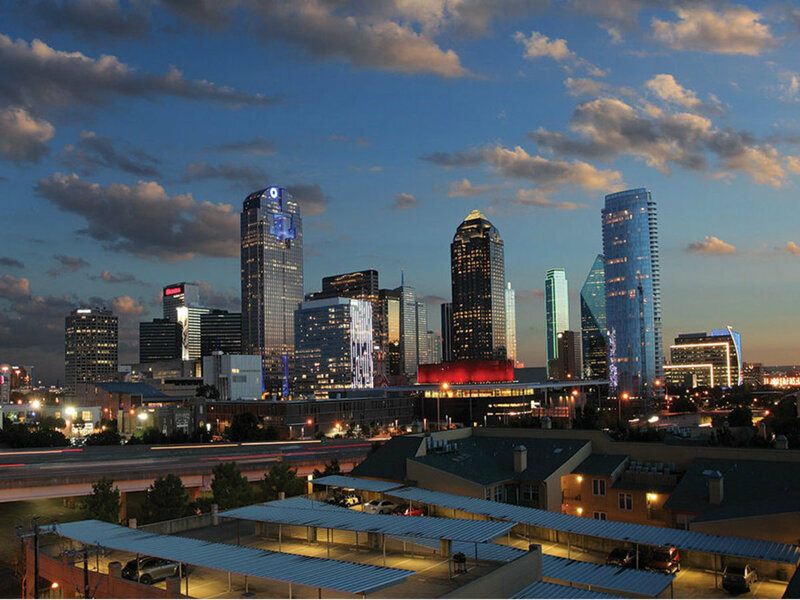 Few know the local apartment market like they do, so Dallas Apartment Locators shared some inside info on the top five most up-and-coming communities. Take note, for you might be reading about your new home. 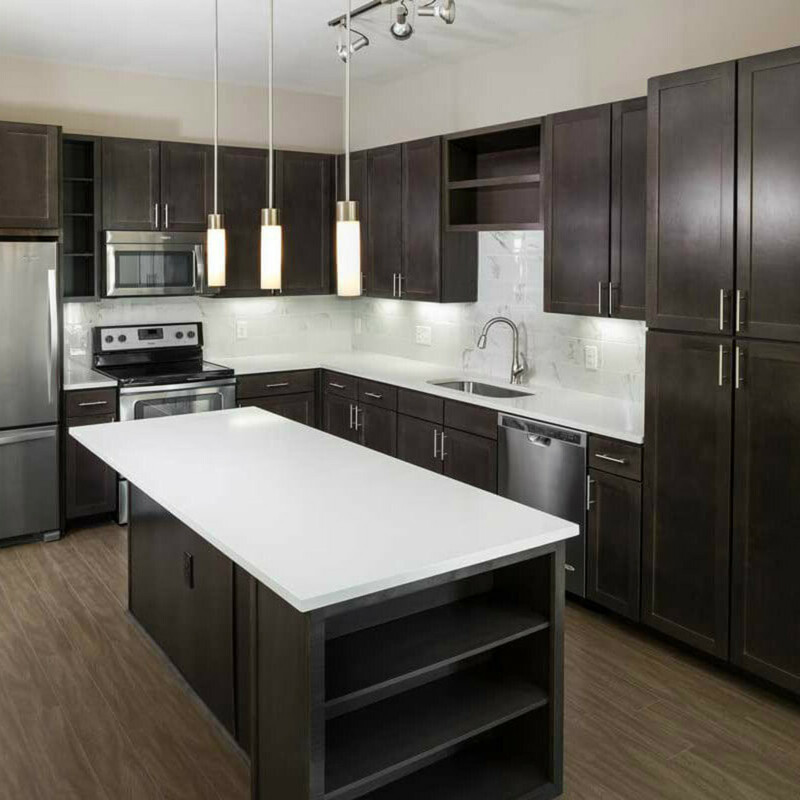 This brand-new building in the Knox-Henderson area is within walking distance of shops — some are even right under your apartment — restaurants, and the Katy Trail. 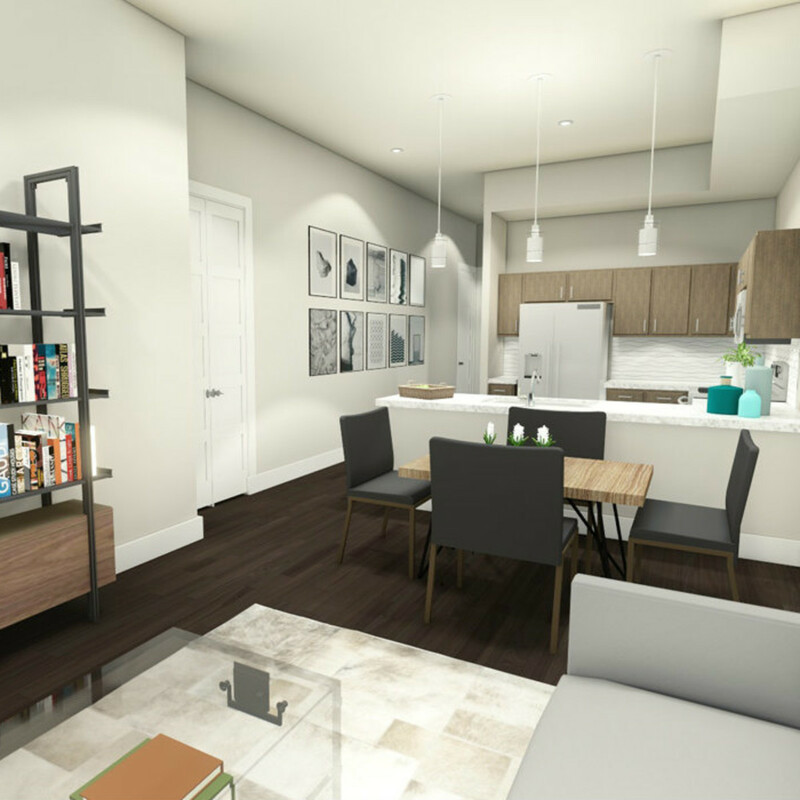 The floorplans range from studio to three-bedroom, and some are even in a split-level loft style. Some of the units have small yards, which is ideal for pet owners, and there is a communal dog run. First move-in is in December. 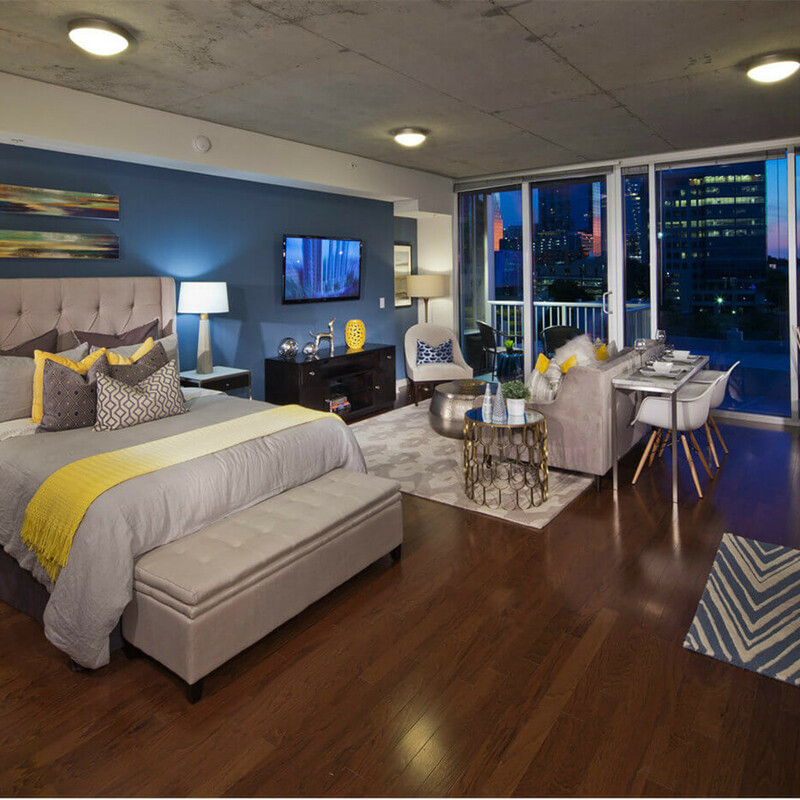 The newest apartment community in West Village area offers floor-to-ceiling windows in select units, so you can gaze out over one of Dallas' most vibrant neighborhoods. The rooftop terrace, fully equipped fitness center, and complimentary Starbucks coffee bar make everyday life feel like vacation. 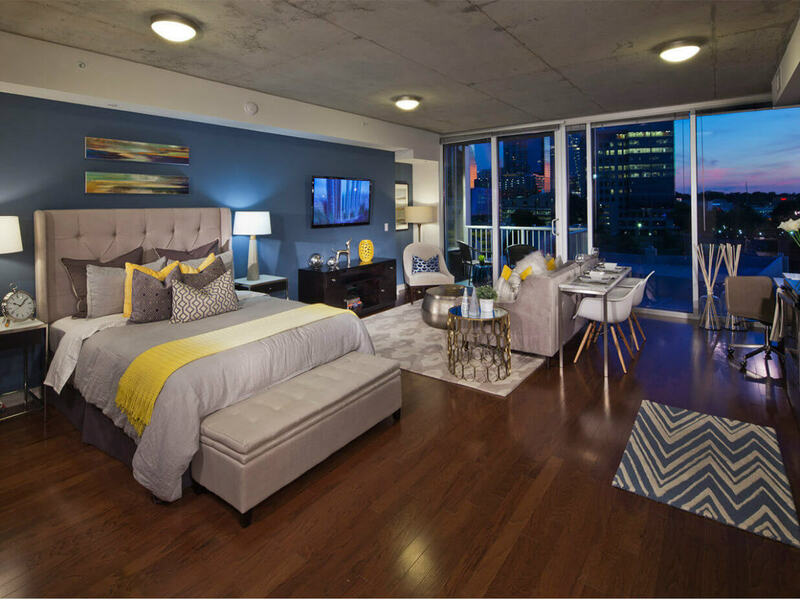 There's a move-in special to be had at this mid-rise too: up to two months free. 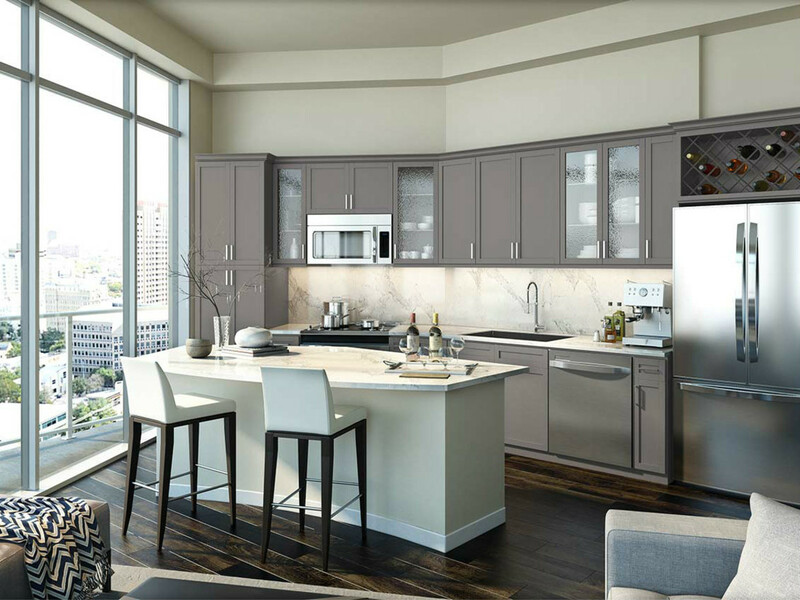 The newest high-rise in Uptown has everything from studios to penthouses available in its distinctive 20 stories. City views, walkability, easy access to bars and restaurants, Whole Foods just down the street — the hashtag #OneUp says it all. It's also home to a Dallas first: a glass-bottom pool, which complements the Sky Deck on the building's rooftop. Two hospitality suites make hosting out-of-town guests a breeze, especially with the help of the 24-hour concierge. 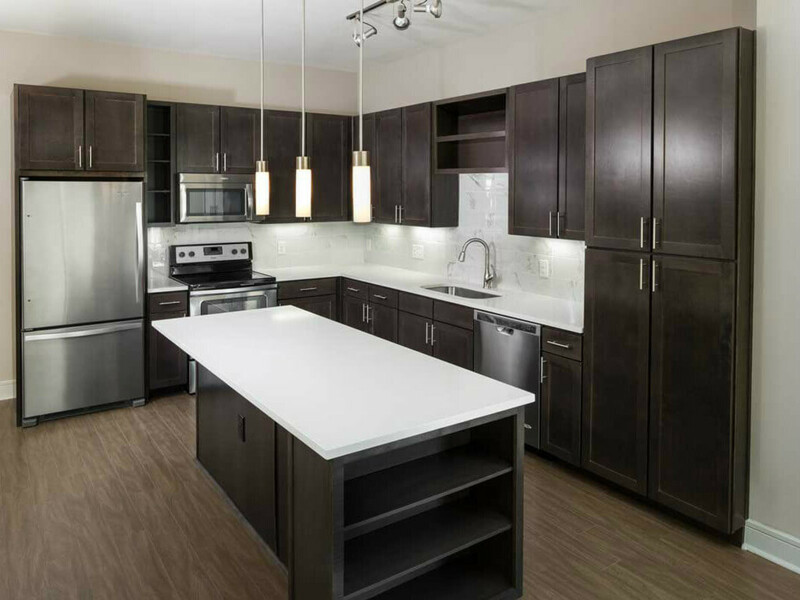 Located in the exclusive State Thomas neighborhood, this complex has easy access to Uptown and downtown. A rooftop lounge and designer upgrades — think quartz countertops, extra-high ceilings, wood flooring, and spacious closets — give it modern, urban appeal, and right now there's the possibility of free rent for up to six weeks. And don't forget about the little details, such as USB charger outlets and unlimited hot water in the units and some truly addictive complementary coffee in the lobby. This Victory Park high-rise might not be opening until March, but you'd be smart to pre-lease now. 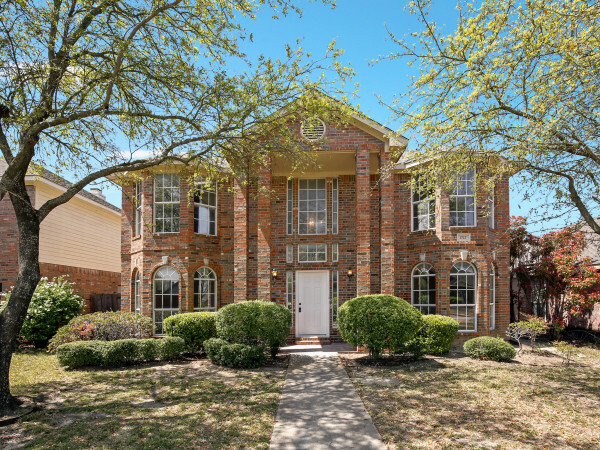 Neighbors like the American Airlines Center and W Dallas Victory Hotel, plus easy access to the Katy Trail and countless restaurants, make this urban living with modern conveniences. Of course there is a state-of-the-art fitness center and rooftop pool, along with 24/7 concierge services. 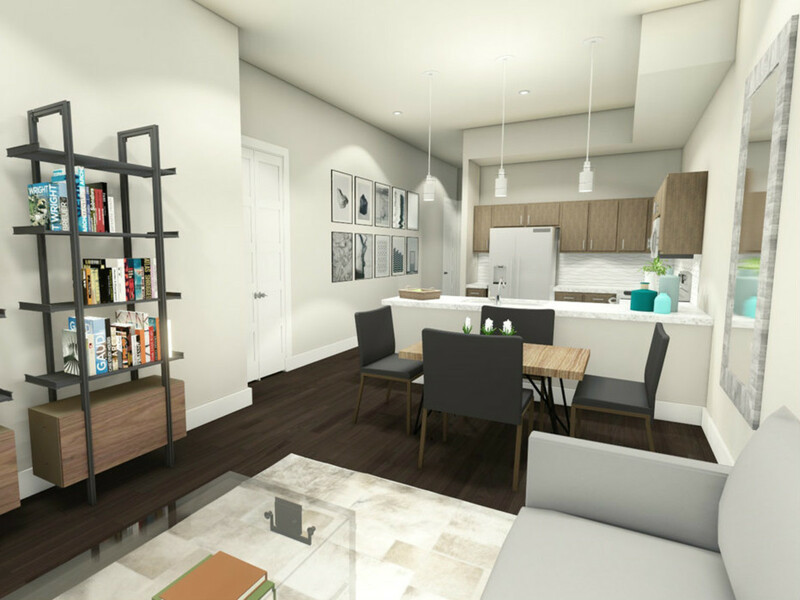 A 700-square-foot studio starts at $1,315. 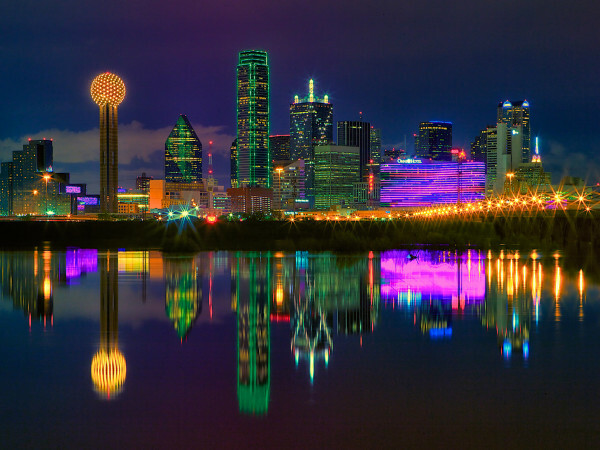 Dallas Apartment Locators can be reached at 214-999-1161 or info@dallasapartmentlocators.co.